Serviced here, Non-Smoker vehicle, REDUCED FROM $16,490! Excellent Condition. Sunroof, Heated Leather Seats, Satellite Radio, iPod/MP3 Input, Alloy Wheels, Back-Up Camera, Premium Sound System. Edmunds.com's review says "The fully redesigned 2013 Honda Accord returns to the top of the family-sedan class with a mix of excellent packaging, superb fuel economy and rewarding performance.". Pricing analysis performed on 11/9/2018. 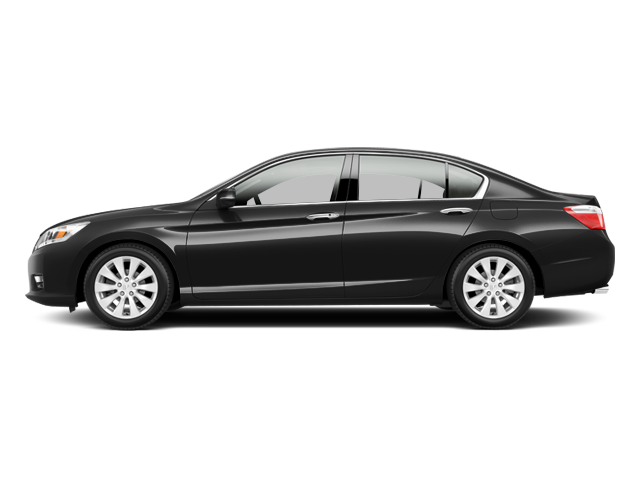 Hello, I would like more information about the 2013 Honda Accord Sdn, stock# HC8179A. Hello, I would like to see more pictures of the 2013 Honda Accord Sdn, stock# HC8179A.